Students in Lexington Three are being given the opportunity to learn skills directly from community professionals thanks to the district’s recently expanded arts initiative. 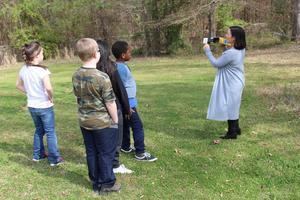 For example, on March 15th, students from B-L Primary School traveled to Old Edgefield Pottery in Edgefield to learn how potters use clay and other ceramic materials to create pottery. 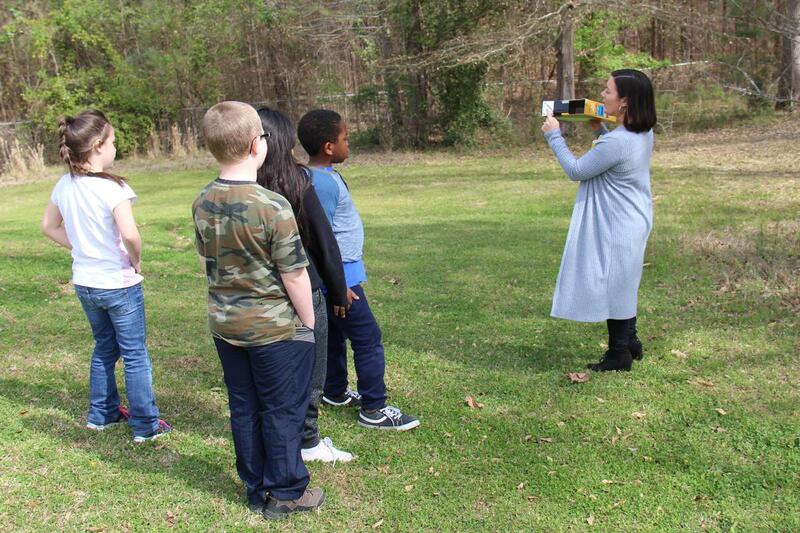 Students at B-L Primary School were also able to recently receive hands-on photography training as part of an Artist in Residence program with local photographer Leslie Smith. “Lexington Three is using our arts department to support classroom learning and cultivate individual interests in an effort to inspire, mold, facilitate, grow, and encourage our students to be independent, lifelong learners. Through our initiative, we are reinforcing the World-Class Skills and Life and Career Characteristics that are outlined in the Profile of the SC Graduate, thus creating well-rounded students who will go on to be successful at higher learning institutions and in their careers,” said Angie Rye, Lexington County School District Three’s Chief Academic Officer. In addition to field trips and Artist in Residence programs, students in Lexington Three have also been able to enjoy working with Master Clinicians in the choral and band arenas. Teachers and administrators would like to eventually be able to offer more cross-school performances, expanded competition opportunities, and summer arts opportunities for students, all with the goal of increasing the number of students who participate in visual and performing arts classes and extracurricular activities.